I think we have heard a million times about hot topics in educational technology, such as MOOCs, big data, and ebooks at a plethora of educational conference over the last two years. 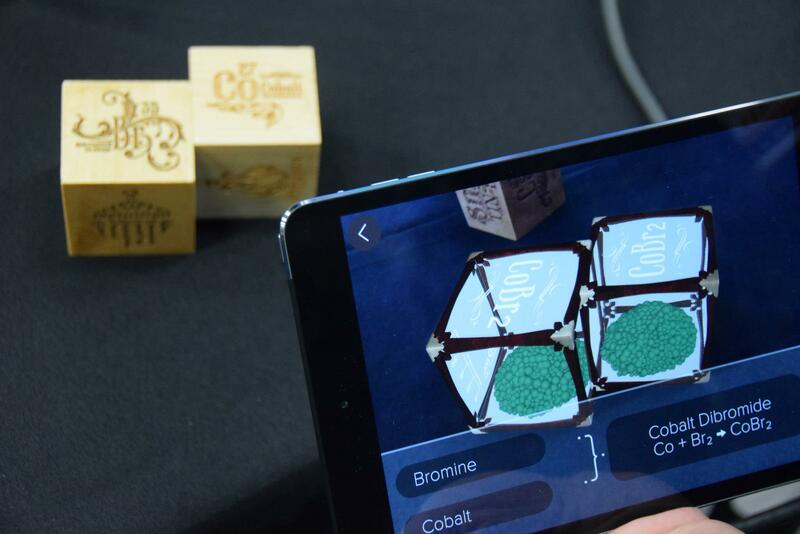 I wish we started to hear more about a truly engaging technology known as augmented reality. Augmented reality (AR) is just for more than trendy marketing departments and apps for weird over-sized wearable technology goggles. 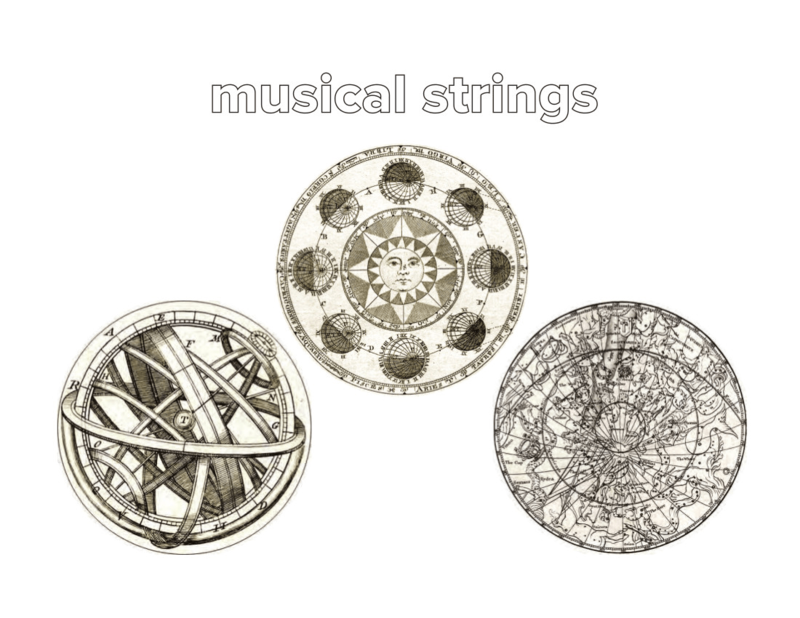 Daqri has a few educational focused apps that take in design elements built into certain objects to bring them to life. Imagine being able to bring the entire anatomy structure of a man or woman to life with various options to turn off/on a variety of anatomic features to explore the human body. 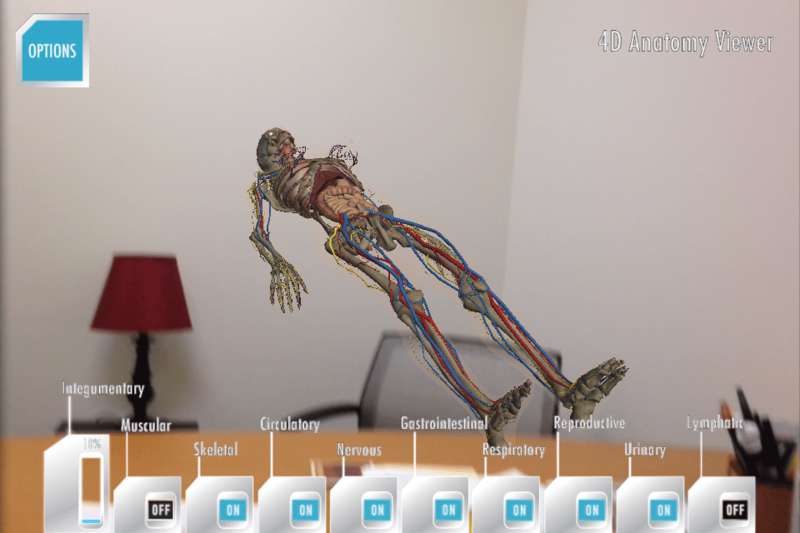 Anatomy 4D by Daqri brings exploring the anatomy to life by scanning a graphic that activates the augmented reality features in the app. Learning the elements can be a little boring when you are just looking at the periodic table but bringing the elements to life using little square box can be lots of fun for all ages. 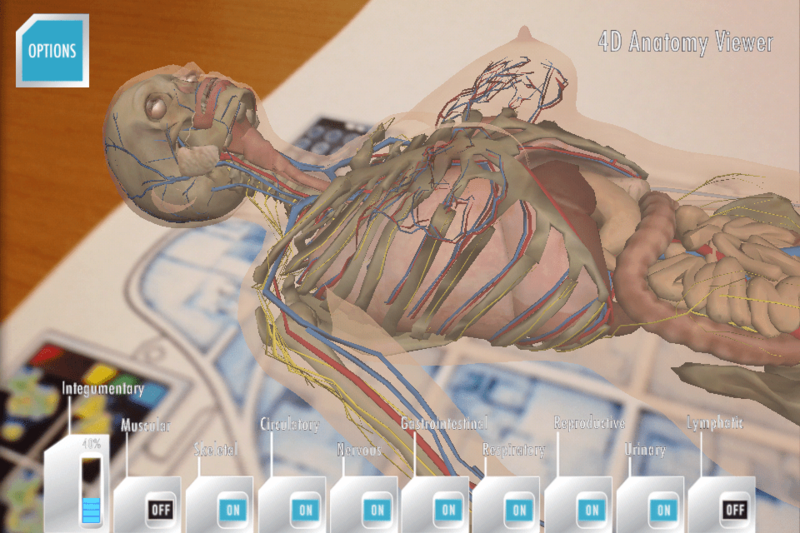 Elements 4D’s interactivity and unique combination of educational and scientific information in a fun and engaging form is very exciting to educators everywhere. 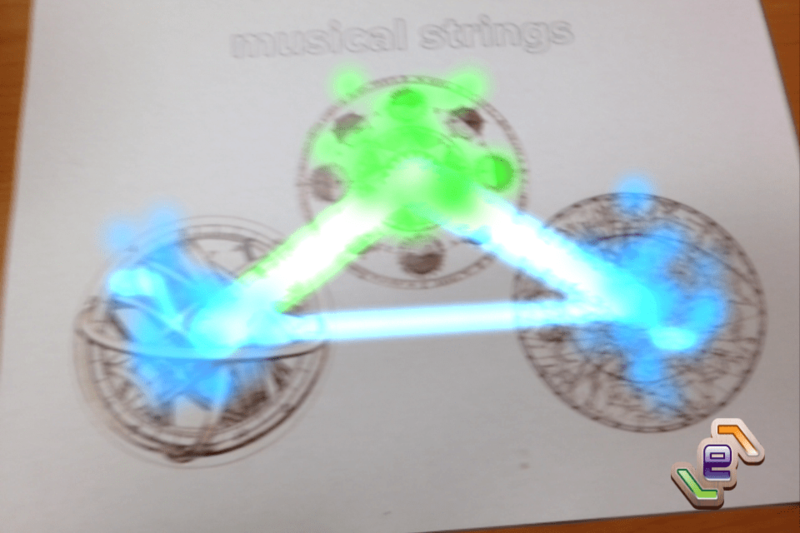 Beaming the app’s viewfinder onto the blocks instantly transforms them into 4D representations of that element. When you put two blocks together, they create a new chemical compound. You can print our your own paper template to build your own blocks to give the app a try. 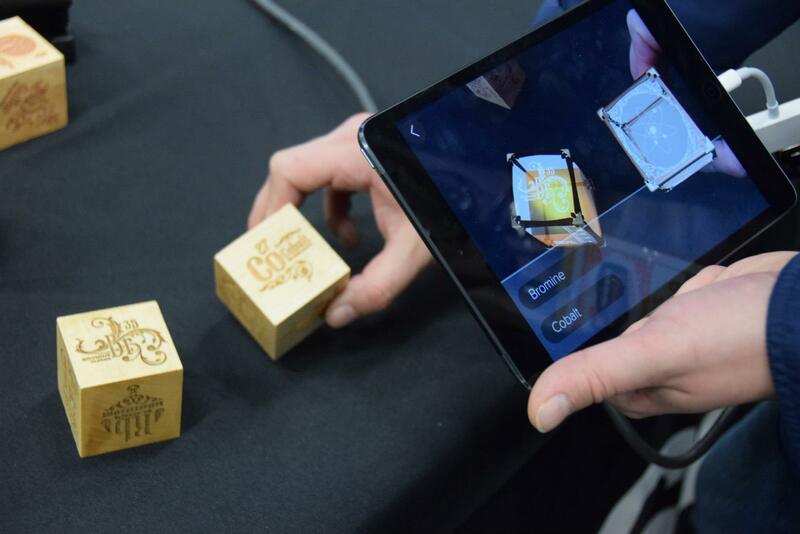 Enchantium is a 4D platform that uses augmented reality and cutting edge technology to connect games and toys with interactive experiences. 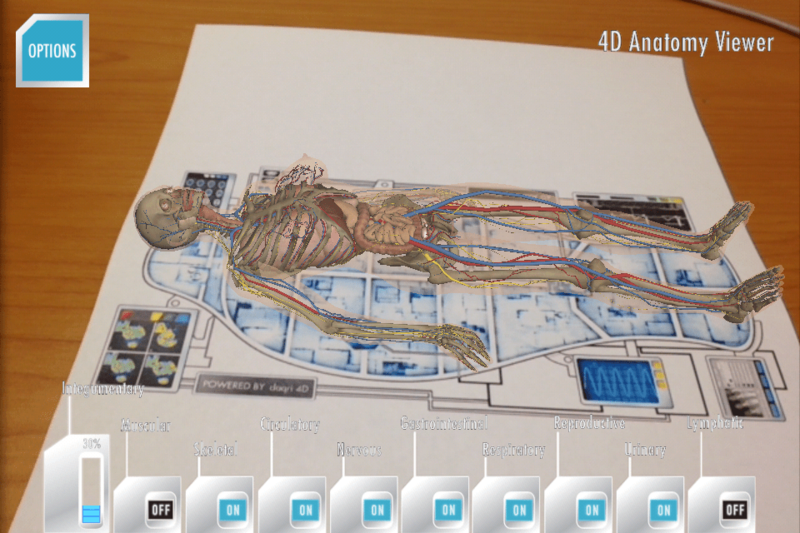 What are some of your favorite augmented reality platforms or examples in education?